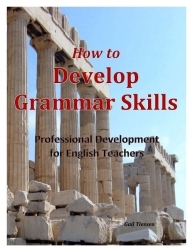 An online professional development course for teachers of English to speakers of other languages. 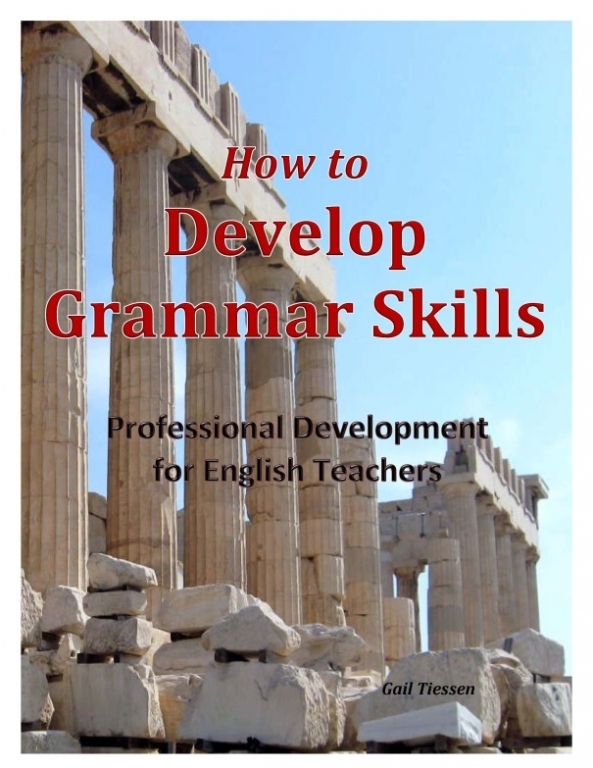 It is designed not only to develop the teacher's own linguistic knowledge of the structural patterns of English, but also to develop skills in helping learners to understand and use these structures. This course has eight sessions using a variety of tasks, learning reflections and group discussion.